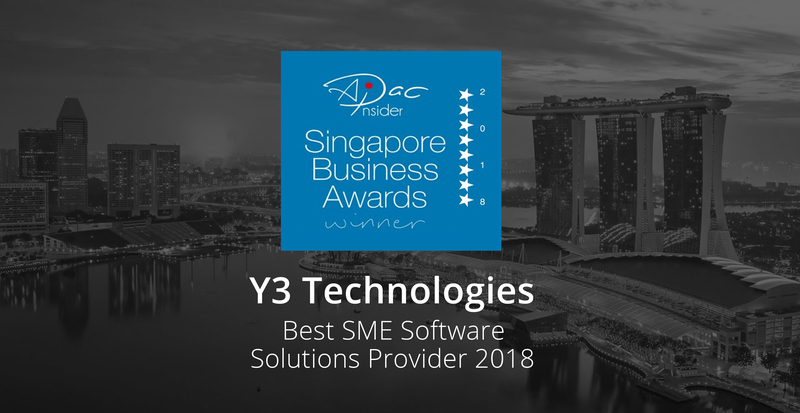 Y3 has been crowned Best SME Software Solutions Provider 2018 in the annual Singapore Business Awards, run by prominent business magazine APAC Insider. 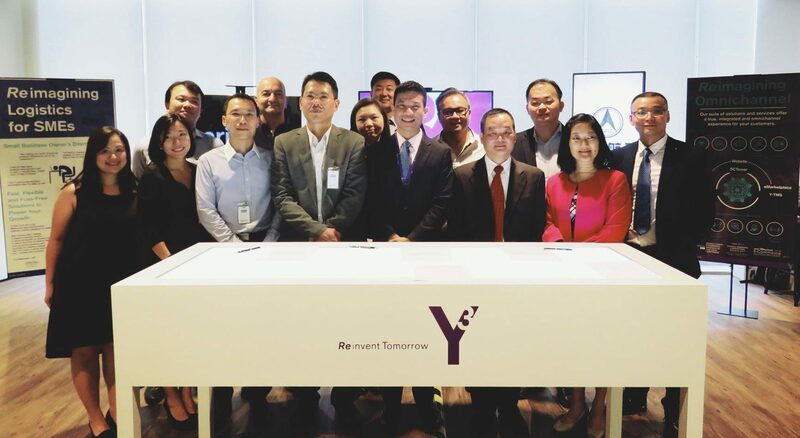 This initiative is one of the twelve projects under the Chongqing Connectivity Initiative (CCI), Singapore’s third Government-to-Government (G2G) collaboration with China. 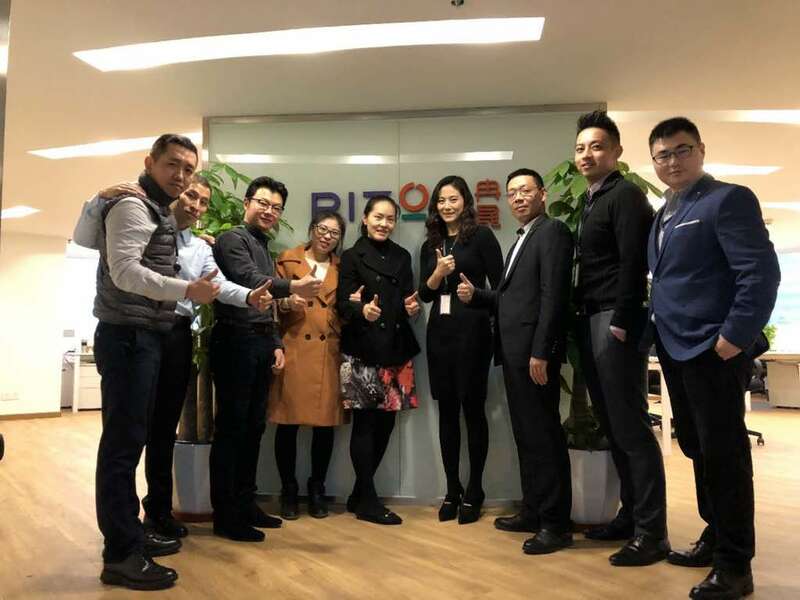 The tripartite agreement seeks to advance the developments in the Belt and Road cross border e-commerce by establishing an ASEAN-China supply chain system to fulfill cross-border e-commerce deliveries. 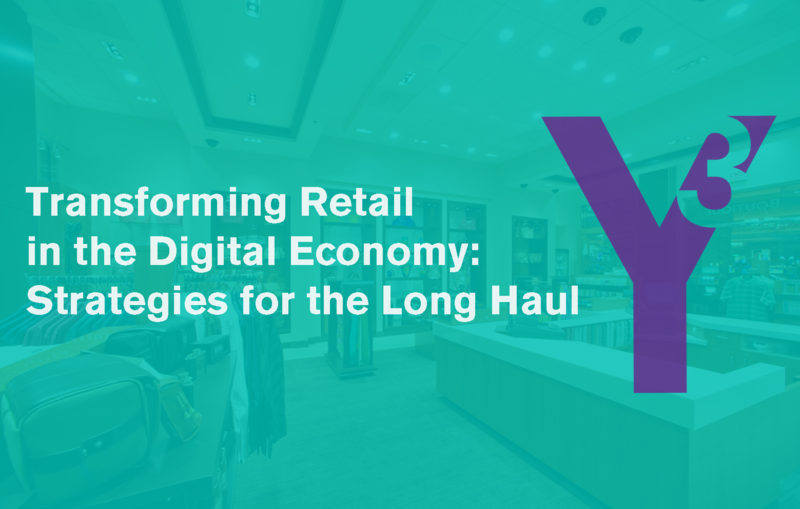 Why retailers of all sizes need to embrace e-commerce, adopt an omni-channel strategy, consumer analytics and customer loyalty initiatives to remain competitive.